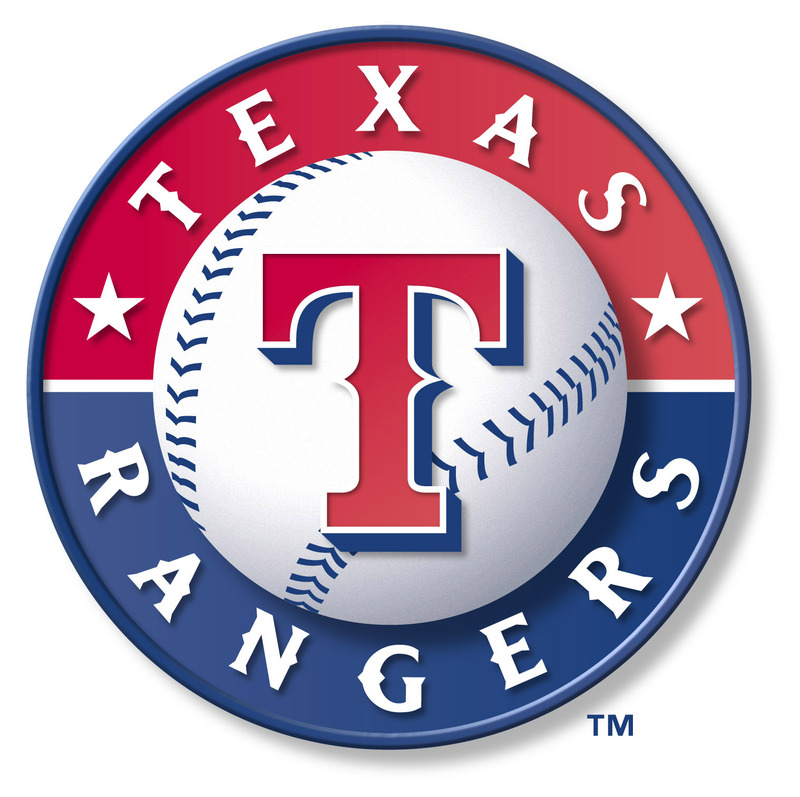 MLB reports – Jonathan Hacohen: Featured today on MLB reports, we bring you our conversation with pitching prospect Ben Henry. 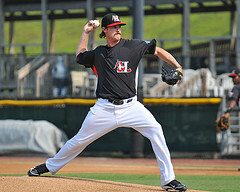 Drafted by the Rangers in 2007, Ben is best known for being a member of the feared Hickory Crawdads Bullpen. Heck, this guy cannot walk down the street of Hickory, North Carolina without getting mobbed for an autograph or photograph. Can you blame the fans? The man known in those parts as the “Mayor of Hickory” certainly laid down a deep hurt on the South Atlantic League hitters last season. Ben finished with a 6-3 record, 2.38 ERA and 1.166 WHIP. Breaking out at the tender age of 22, Ben Henry put himself on the baseball map and the road to the show. Standing 6’4″, the right-handed Henry is a reliever/spot starter. Pitching in a pitching-rich organization like the Rangers, I could certainly see Ben working well with Ryan and Maddux in perfecting his craft.